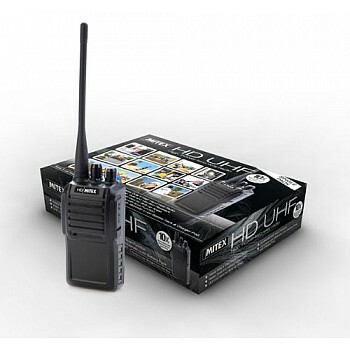 A dedicated heavy duty 2 Way 5watt 449 Radio designed specifically for dealer & hire applications. 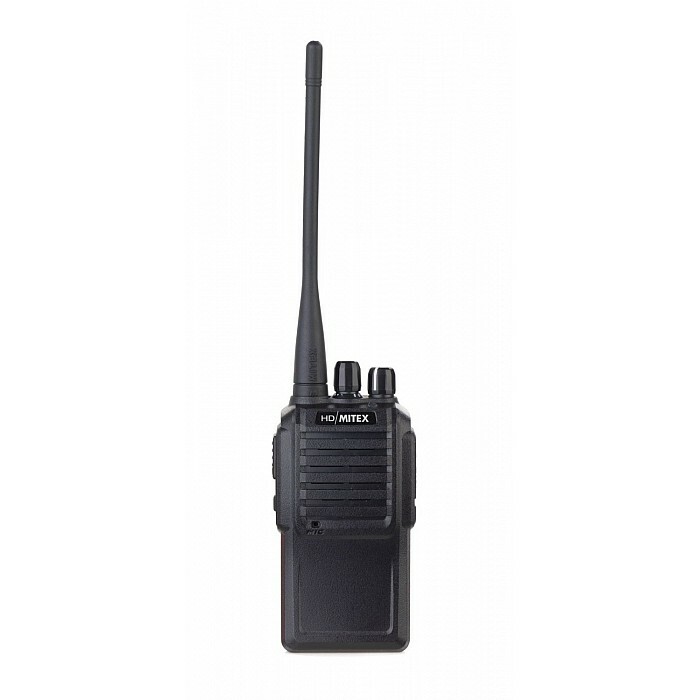 Professional 2 way hand held radio complete, programmed with dedicated HD channels and ready to go. 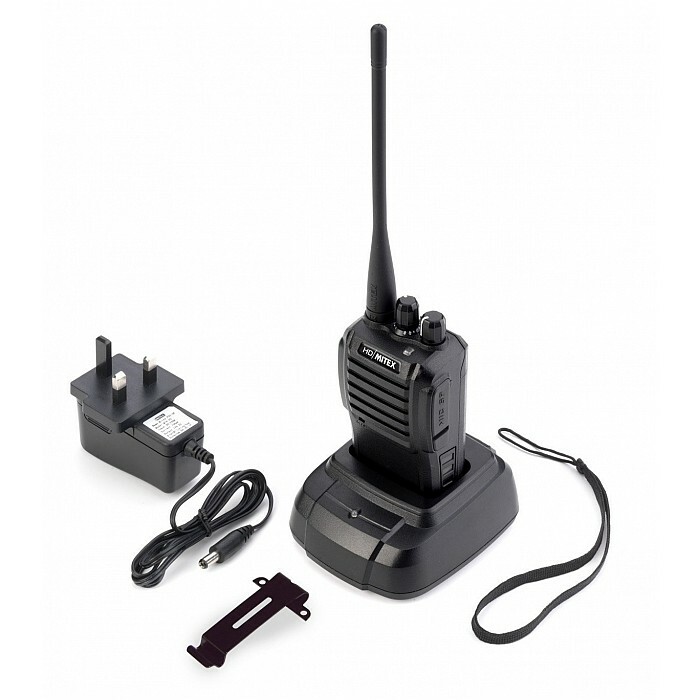 Ideal for dealers supplying individuals and businesses with a heavy duty custom programmed communication need for powerful, clear comms. 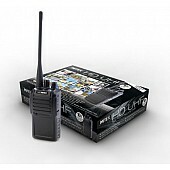 Very high specification, IP65 rated, water, dust and shock resistant unit. The HD is our most robust unit and comes complete with a 1800 mAh HiCap Li-ion battery pack for extended use. instruction book and License form.